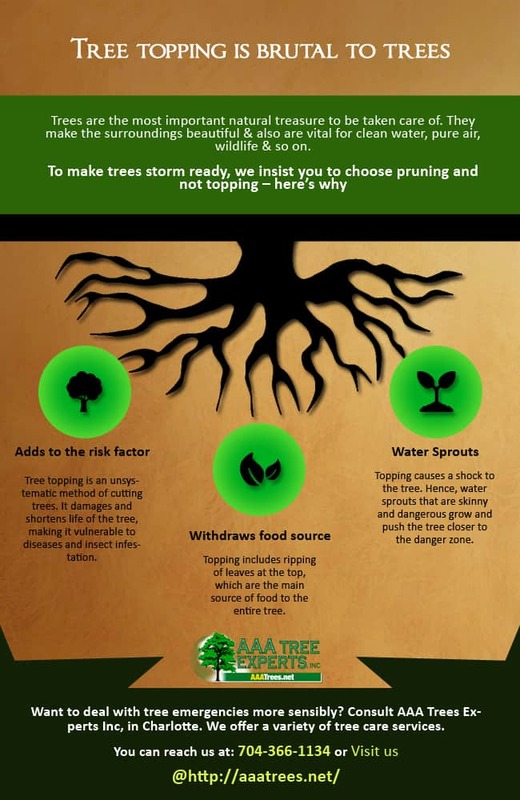 Know how tree topping is dangerous for your tree? Trees are the most important natural treasure to be taken care of. They make the surroundings beautiful & also are vital for clean water, pure air, wildlife & so on. Check how tree topping deteriorates the health of a full-grown tree and pushes it to a riskier zone.